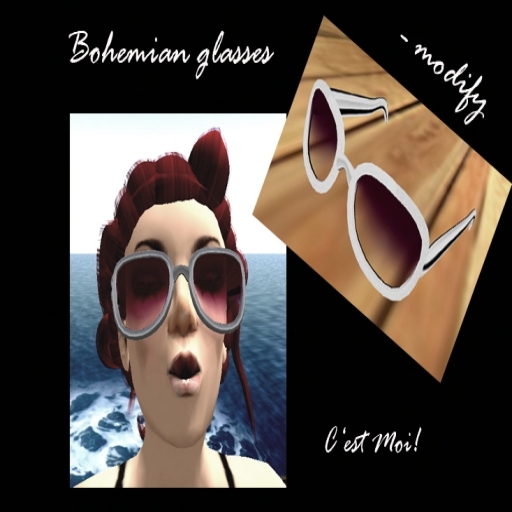 C’est Moi released this simple but funy glasses, perfect to hold the summer feeling a little bit longer. Koguma Kumaki released 3 new designs for K_gs, all well scripted as usual. “Almeja” are cute glasses with colored stones on the frame. You can get a special addition of these glasses as pick reward gift. “Swallow” is one for the tough guys. 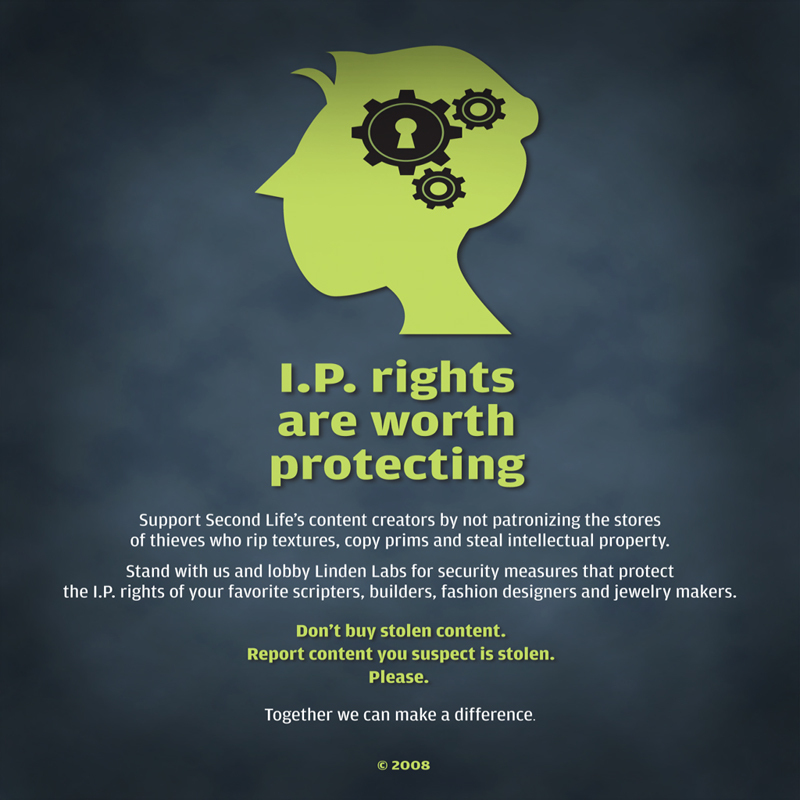 And a big milestone…. 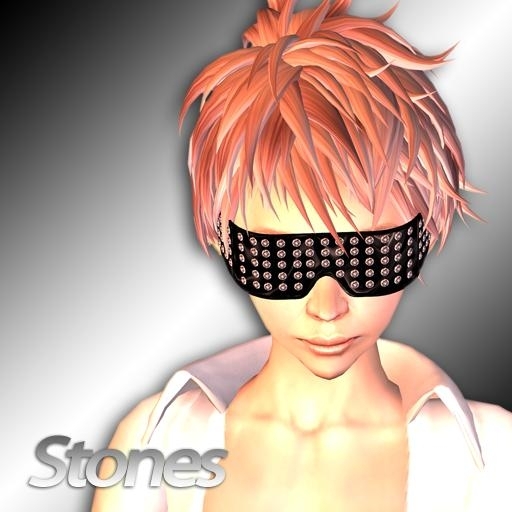 glasses number 300 has been released: “Stones” with a celebration price of just 300 LD.